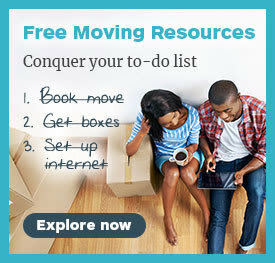 Are you moving and in the market to reserve one of the best moving companies in Charlotte, NC? We’ve got you covered! 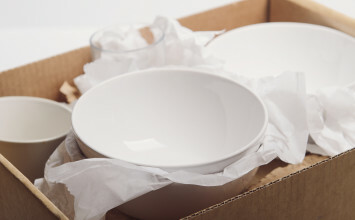 We did the work for you and found the best moving companies in the Charlotte area. You can thank us later, but first, let’s find you a moving company! Curious as to why these Charlotte moving companies made our list? Good question, and one you should definitely be asking. The below moving companies are all Updater Verified Moving Companies. This verification sets the best moving companies apart from the rest. 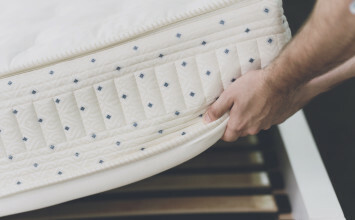 They have a five-star review and the backing of the entire moving industry behind them. So without further ado, let’s get you moving! This is not your run of the mill moving company. Bellhops is the moving company of the future. With its tech-forward approach and paperless processes, Bellhops has taken the industry by storm, and it’s easy to see why. 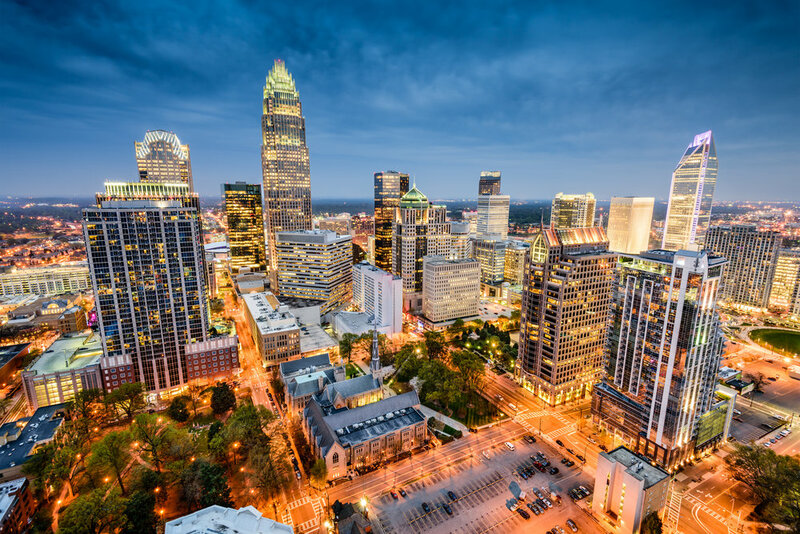 Bellhops made our list of the best moving companies in Charlotte, NC due to their efficiency, flexibility, and all-inclusive hourly rates which include: a moving truck, moving crew, a professional driver, and more! Based out of Charlotte, NC, Bellhops services all of Charlotte and its surrounding areas. Simply the standard for any business—let alone movers. Everyone I spoke with during various calls prior to the day of my move had my info available, were able to help me, and were nice, polite, and understanding about the difficulties involved in a move. Beyond having one of the cutest names in the industry, Road Haugs Moving & Storage is family-owned and operated. James F. Haug, the original “Road Haug” spent over 40 years in the industry and passed his knowledge onto son Joseph Haug, the current owner. 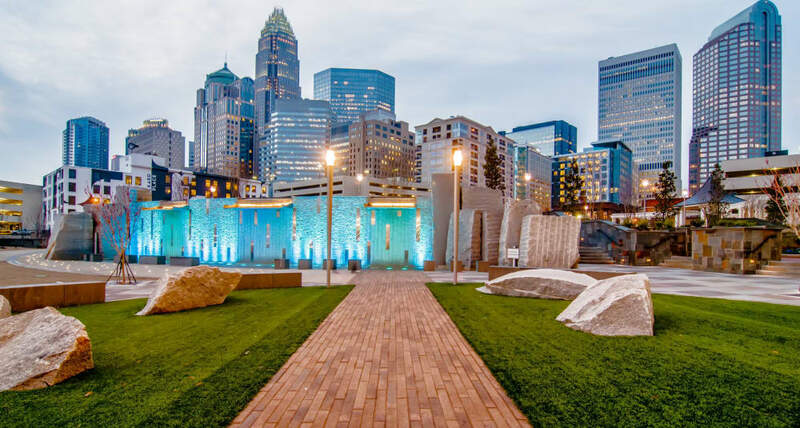 Road Haugs made our list of the best moving companies in Charlotte, NC due to their incredible five-star reviews and their completion of over 5,000 moves in the Charlotte area. These guys have the most extensive experience in the industry. Based out of Charlotte, NC, Road Haugs Moving and Storage services Charlotte and its surrounding areas. They worked with me on difficult scheduling and were able to fit a tight time frame. They were also very kind and considerate on a difficult day. They were very professional and did a great and efficient job. I highly recommend them. 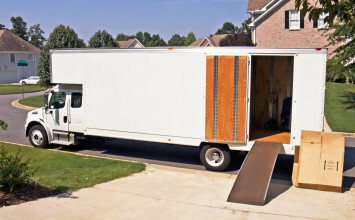 No matter how big or how small, Suddath Relocation will take a personal approach to your move. They'll walk you through each step of the moving process and help you create a personalized plan that works for you. Suddath made our list of the top moving companies in Charlotte, NC due to their exceptional customer reviews, their noteworthy professional affiliations and their ability to accommodate both short-term and long-term storage. Based out of Charlotte, NC, Suddath Relocation services Charlotte and its surrounding areas. Knowing the reputation of some moving companies I was hesitant to have any company make a move for my family. I made the right decision with Suddath as I have never met a group that was more professional with attention to detail and great caring about our possessions. Without hesitation I would recommend Suddath of Charlotte. Still need help deciding on the perfect moving company for you in Charlotte, NC? Check out our video with 15 questions to ask any moving company. Remember, knowledge is power!